Stunning One of a Kind! 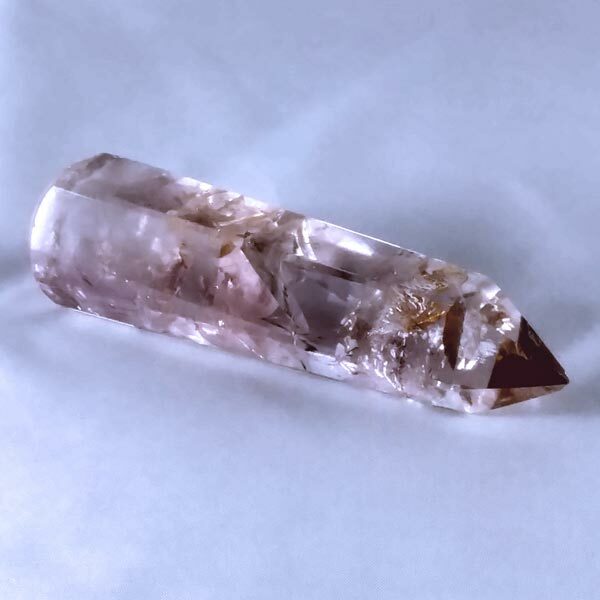 Pale Ametrine healing crystal wand with a touch of smokey coloring. VERY clear with some nice inclusions. 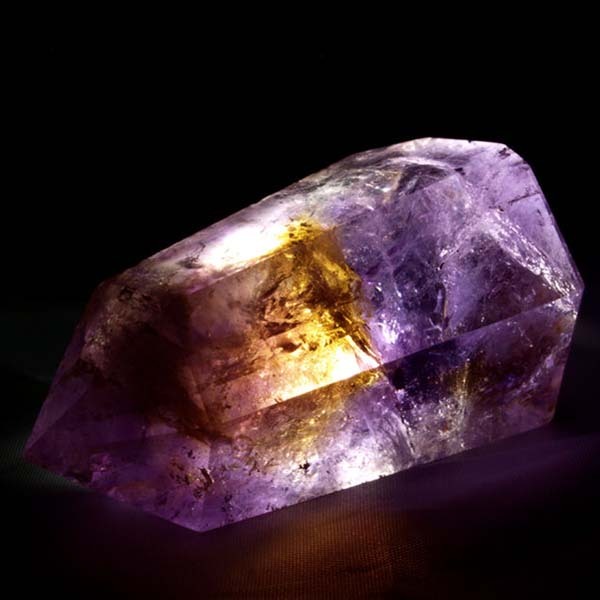 Ametrine helps to bring a balance between spirituality and daily life. The energy on this one is divine!